Work has commenced on a luxury £22million Residential Scheme in Stamford, Lincolnshire. 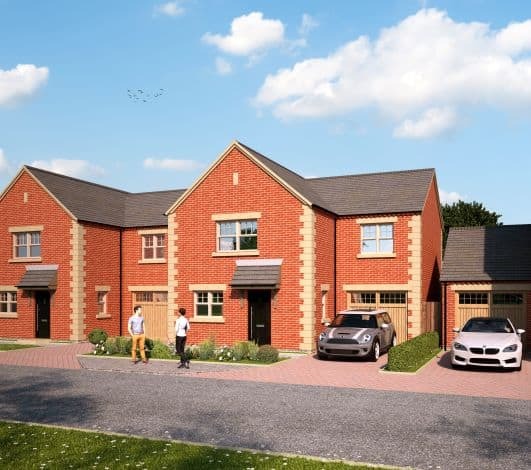 The new niche development named Top Lock Meadows located on Uffington Road will provide high quality, superior homes ranging in price from £400K to £1.4M. Top Lock Meadows will offer three specification ranges providing increasing levels of personalisation to include a choice of beautiful contemporary kitchens and bathrooms, bespoke staircases, fitted wardrobes and internal doors and ironmongery. 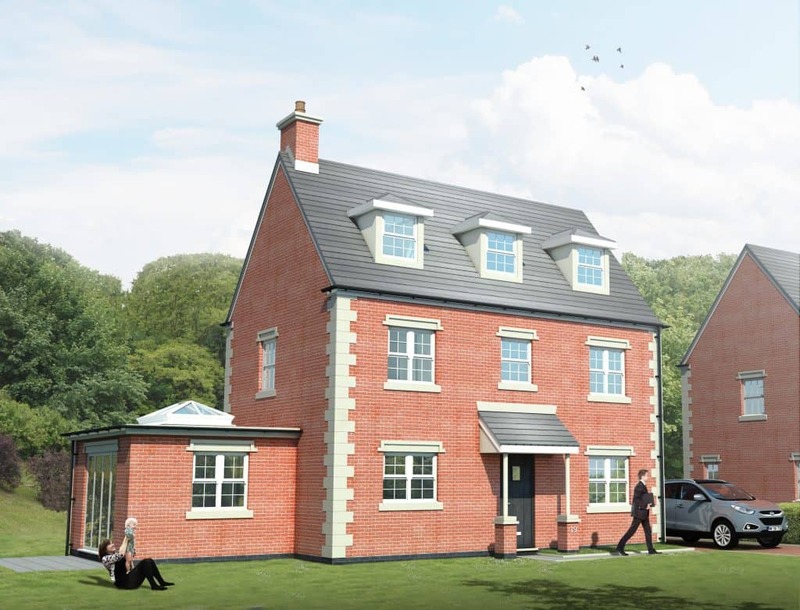 Properties on offer will comprise mainly of 4 and 5 bedroomed detached luxury homes with separate garages; some featuring either a studio or additional room above them. The residences will be sited on good sized plots and a number will be situated within private gated locations. Individual landscape architect designed rear gardens will also be a feature to the most prestigious £1million+ residences where buyers will be rewarded with beautiful southerly aspect views over the Old Mill and towards the majestic Burghley Park. Stamford based independent Chartered Surveyors and Estate Agents Richardson, will be marketing the properties, although interest in the development has already resulted in a number being sold off plan. Alister Leach of Richardson Surveyors is acting agent for the development and commented ‘’We are extremely excited about bringing these high-quality homes to the Stamford market and are already generating a considerable amount of interest. The designs and layouts have proved extremely popular offering a wide range of property styles with the added benefit of been located within walking distance of the town centre.” Alister can be contacted on 01780 762 433. "Our reputation for high quality residences goes before us and we are proud to be adding high specification housing stock built from locally quarried and sourced materials to the prestigious town of Stamford."